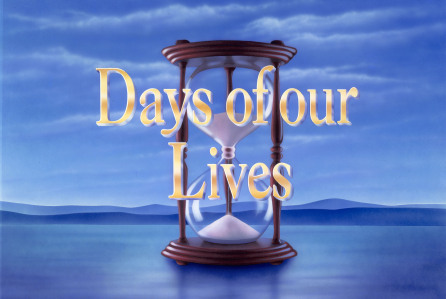 Check out the day-to-day spoilers to find out what's happening on NBC soap opera Days of our Lives during the week of July 25, 2016. Adriana urges Rafe to stay away from Hope. Shawn and Belle are at odds with one another. Sonny and Paul share a moment. Joey deals with the after effects of killing Ava.